Zenith Technologies, an expert in delivering manufacturing software solutions to the life sciences industry, has seen a 150% rise in demand for its consultancy arm services. 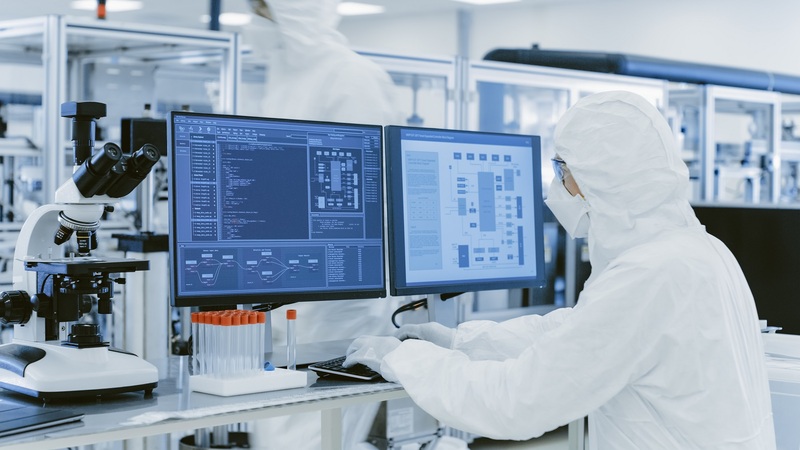 Zenith’s Consultancy team offers guidance and support to businesses with the implementation of new digital technologies and has seen an increasing appetite for digitised manufacturing and using data to improve GMP manufacturing over the past 12 months. “For customers implementing these digital strategies, project decision support as well as process, technology and project execution knowledge, are essential to ensure success. Our Consultancy team supports customers that are considering new technology projects and assists in developing strategies, governance and standards to provide a framework for success. Whether it be justifying ROI, validating a customer’s strategy, process and methodology implementation expertise or help with technology selection, Zenith has been there to support its customer base.